Leicester City left-back Ben Chilwell has spoken about his brief loan spell with Huddersfield back in 2015, explaining how coaching from then-manager David Wagner helped turn him into the player he is today. 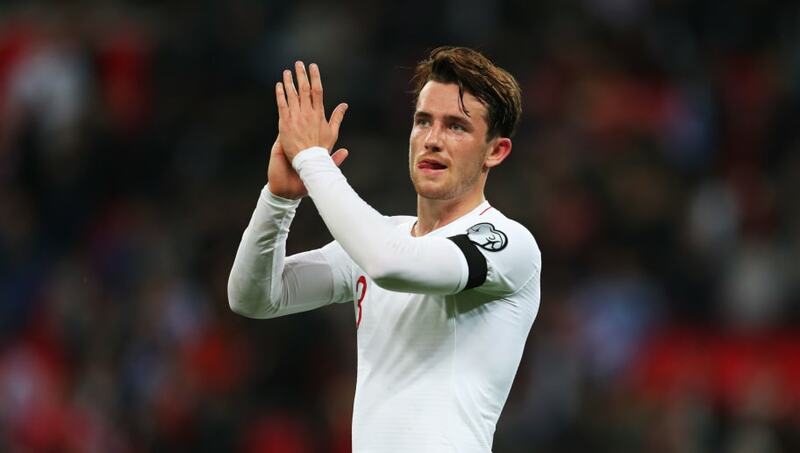 Chilwell has established himself as one of English football's brightest talents over the last season or two, and has missed just two of Leicester's Premier League matches, earning himself an England call-up and reported interest from the likes of Manchester City in the process. His first-team breakthrough with the Foxes didn't come until after a brief stint on loan with Huddersfield in the Championship, however, and while it may have seemed an insignificant spell on the face of it - managing just eight appearances before returning to Leicester in January 2016 - the 22-year-old believes Wagner's advice on the attacking side of his game aided his development. ​Having come back to haunt the Terriers with a 4-1 win at the weekend, Chilwell said: "Before I went to ​Huddersfield Town, I was more of just a young boy training with the ​Leicester City first team, coming off the bench every now and again," Chilwell said. "When I came back to Leicester, I'd played in the Championship and done really well, so I was coming back as more of a first team player trying to stake my claim. "He [Wagner] would tell you how he thinks you're doing, what he thinks you can improve on and show you clips, so you understood what he wanted from you. "For me, there was one main thing he wanted me to do. When we had possession he didn't just want me to stay wide, he wanted me to get behind the back four and hurt the opposition like that. "I've always wanted to be an attacking full back but when I went to Huddersfield he introduced me to different styles of attacking and told me the forward runs to make, when to make certain runs and when to stay back. "So he kind of broadened my horizons about how to, attacking-wise, get the best out of me." Having registered four assists so far this season, Chilwell will be hoping his attacking threat can help his side on to a fifth straight win when they host Newcastle on Friday.